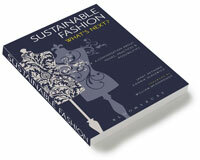 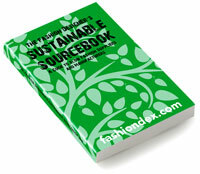 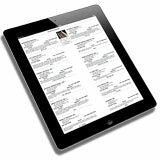 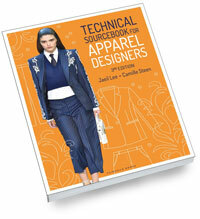 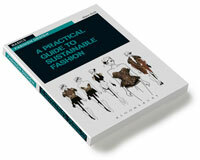 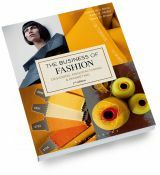 Learn the elements of the global supply chain so that you can run a fashion business. 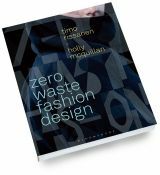 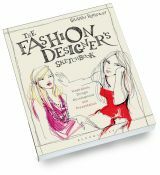 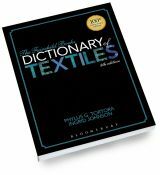 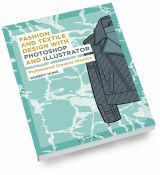 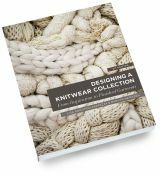 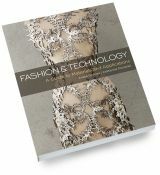 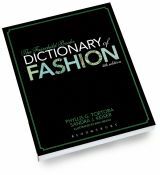 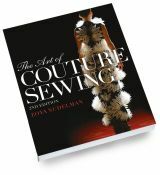 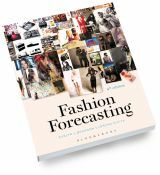 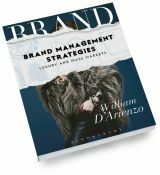 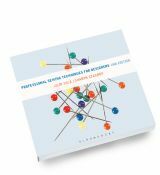 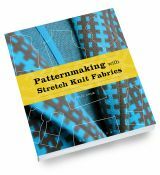 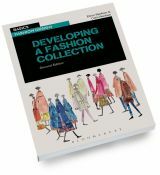 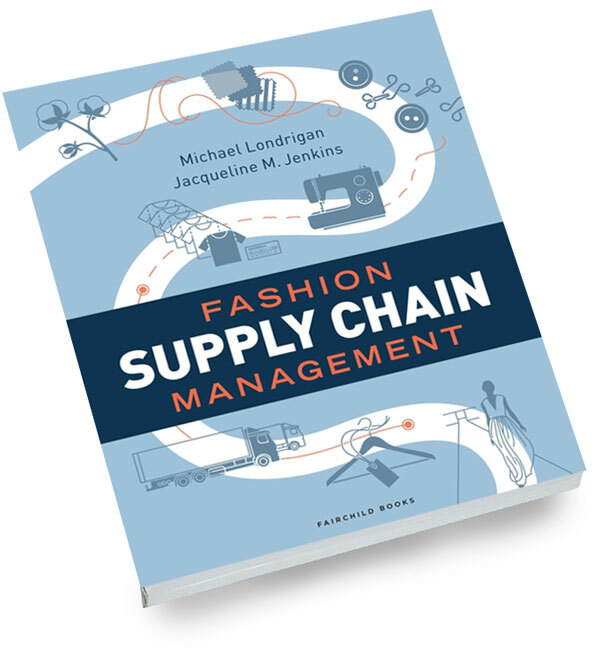 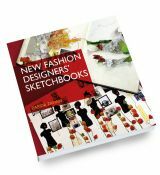 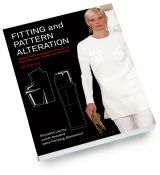 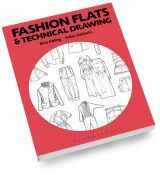 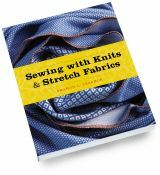 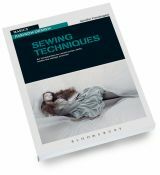 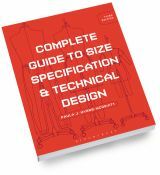 This book takes you through the entire fashion supply chain from raw materials to the consumer, and covers organizational logistics, sourcing and production, inventory, information systems, and the retailer. 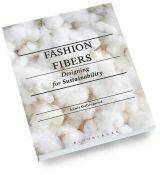 It focuses on the apparel and textile industry, and discusses Corporate Social Responsibility (CSR) and retailing on a global scale. 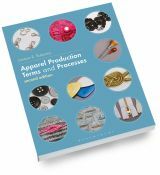 You will gain an understanding of how the fashion industry supply chain relates to various roles in a fashion company--from designer to merchandiser--so that you can create value for the consumer.